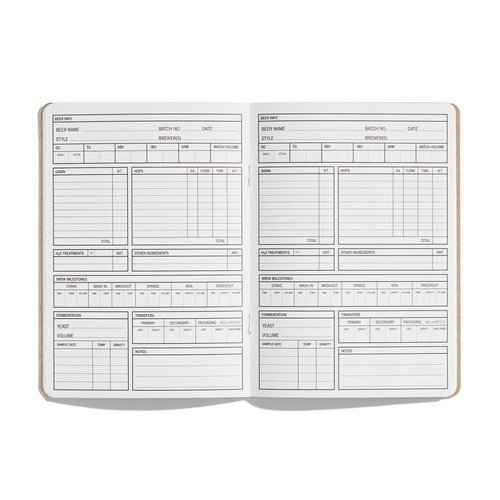 Keep track of everything on brew day with this handy brewing journal. 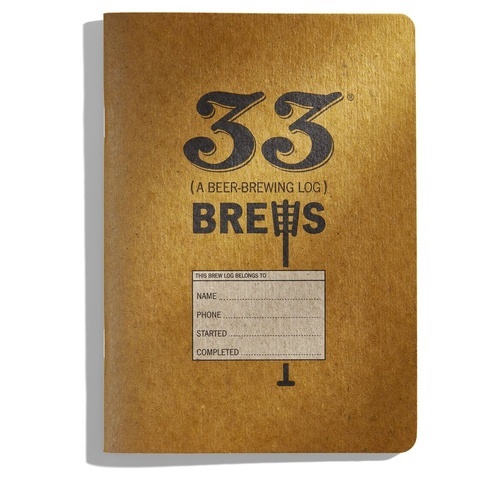 This journal will keep all of your brewing notes organized and professional. Good brewing notes make good beers. Bound with recycled cardboard, this journal is a compact 5 in. x 7 in. It's free. I like keeping a brew log. I figured thaking better notes could improve my brewing. It was FREE! and I will use it. It was free while on promotion. I tend to misplace notebooks. Maybe I won't lose this. BEST ANSWER: 33 recipe pages.